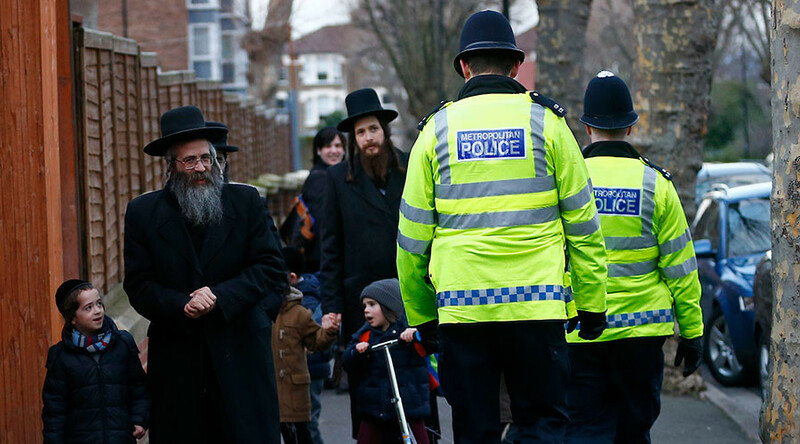 Police had to be called in at the end of a flight from Tel Aviv to Luton - described as “the worst for 11 years” by a crew member of the budget airline EasyJet – after a group of Haredi Jews caused chaos from take-off to landing. The 2.55 p.m. flight on Monday immediately got off to a bad start, when members of the sect, who were part of a wedding party that bought up half the seats, refused to occupy their places before take-off. Passengers told the newspaper that even after the mini-crisis was resolved – with women voluntarily giving up the seats, to be reseated by stewards – the men, whose sect has hundreds of strict rules governing every aspect of their daily routine, refused to even thank the staff or apologize to the passengers. Reaching cruising height did not bring peace. 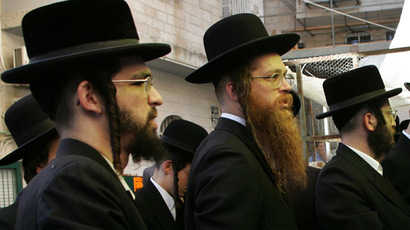 Yet the Haredis, who constitute about one million of Israel’s population, were not happy even with non-stop pampering. As the plane landed in the UK there was finally help – even if it came too late. “When we arrived, the captain said: ‘Please stay in your seats. We are waiting for the police’. It went deadly quiet and I think people were shocked. One policeman then came on the plane, stood by the door and oversaw everybody leaving – and there were two more officers standing on the tarmac,” a passenger told The Jewish News. 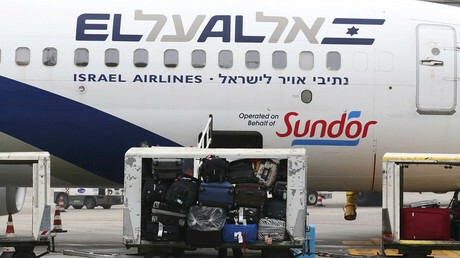 Tension with ultra-Orthodox Jews on flights are reported at least several times a year, though incidents usually concern individual behavior – such as men who wrap themselves in plastic to avoid breaking a rule that forbids Haredis from flying over cemeteries – but not an entire group.